People on a weight loss diet who usually have less time to prepare their meals tend to opt eating the available convenience food options. They feel that it’s better eating something than eating nothing. You thus do your best by choosing the healthiest food option, though it’s a fast food joint. However can this be a healthy food choice for your diet? 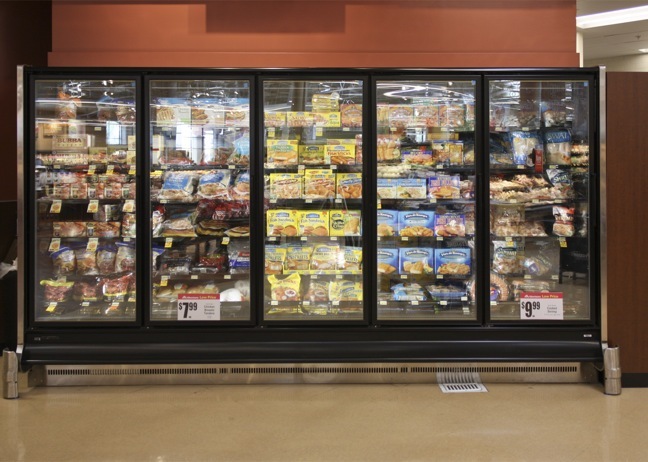 Remember that convenience foods are not only unhealthy, but also hampers your weight loss progress. Though following a healthy eating plan needs some advanced planning and preparations, it’s not as difficult as you think. If you take sufficient time to pre-plan your meals and keep a track of your snacks, you don’t find yourself looking for something to eat. 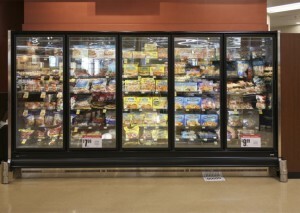 So let’s find out why convenience foods are bad for your diet, so that you can see why it’s important you avoid them. While you may need time to change your ways, it’s healthy and worth it in the long run for the following reasons. Convenience foods have no dietary fibre wherein you don’t feel satisfied after eating these foods. You tend to feel hungry some time later. They contain simple sugars and added sugars your body doesn’t require, or harmful artificial sweeteners. They spike insulin, the fat storage hormone in the body. The higher it’s levels, the higher the chance of your storing body fat. They have too many chemicals like food colorings and preservatives which do not help at promoting health. As they quickly break down in the body, your blood sugar levels shoot up and suddenly crash down. This sudden increase and drop in blood glucose levels leave you hungry, unable to focus and irritable. They have lots of Trans fat, which are the most harmful variety of fats to eat. They are used only for boosting shelf life. As these foods go through lots of processing, they are stripped of their nutritional content and provide few nutrients to the body. As they do not provide satiety, it’s very rare that you feel satisfied after eating convenience foods. They are full of empty calories which make it very difficult to control weight, forget losing weight. You won’t learn healthy eating habits if you keep eating and relying on convenience foods. You thus will never learn that it is rather easy making different food choices, and eating healthy. Convenience foods usually come in small serving sizes wherein you need to eat two or three portions. You thus end up overeating in calories, wherein your body still craves for nutrients. So all this proves that you do your best to avoid eating convenience foods, at all costs. Though you may think that they will satisfy you till your next meal, they actually only keep on adding dents to your weight loss progress. In fact, with time, it could also lead to possible fat gain. Instead, learn to adopt healthier and whole food options for your meals and you will slowly not only look better, but also feel a lot better.